Afternoon tea at Lochinver is always special occasion. 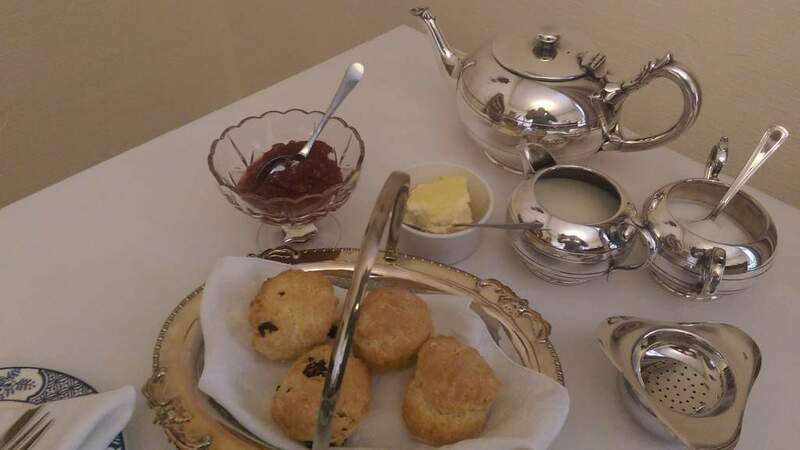 This is served daily in the comfort of the drawing room and always includes warm home-baked scones fresh from the oven, using an old treasured recipe from an elderly close family friend who grew up on her parents farm in the Scottish Highlands in the early 1900's. You can choose from the Lochinver cream tea, of scones served with clotted cream and jam, or the Lochinver luxury afternoon tea, which also includes our home made scones preceded by a selection of delicate finger sandwiches with a warmed minature savoury, and is followed by a selection of cakes and fancies and includes our home-made cake of the day. 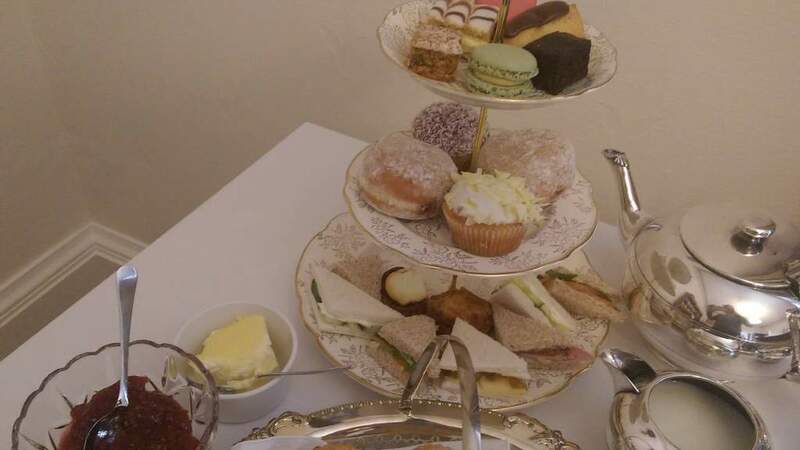 Both the 'Lochinver' Cream Tea and luxury 'Lochinver' luxury Afternoon Tea are served with your choice from a range of fine teas or freshly brewed coffee.